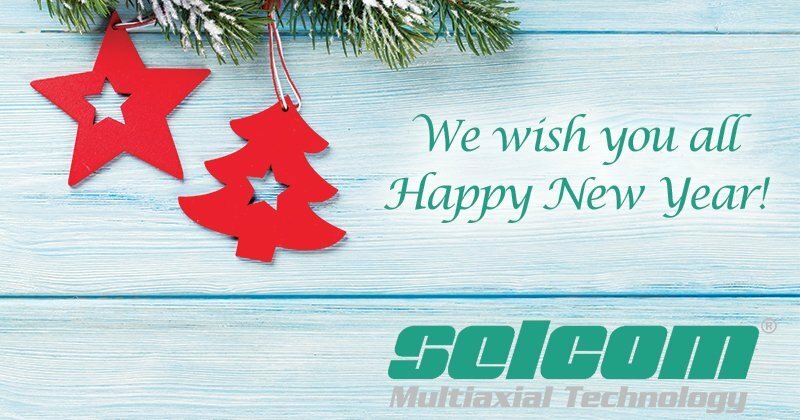 Selcom style greetings! 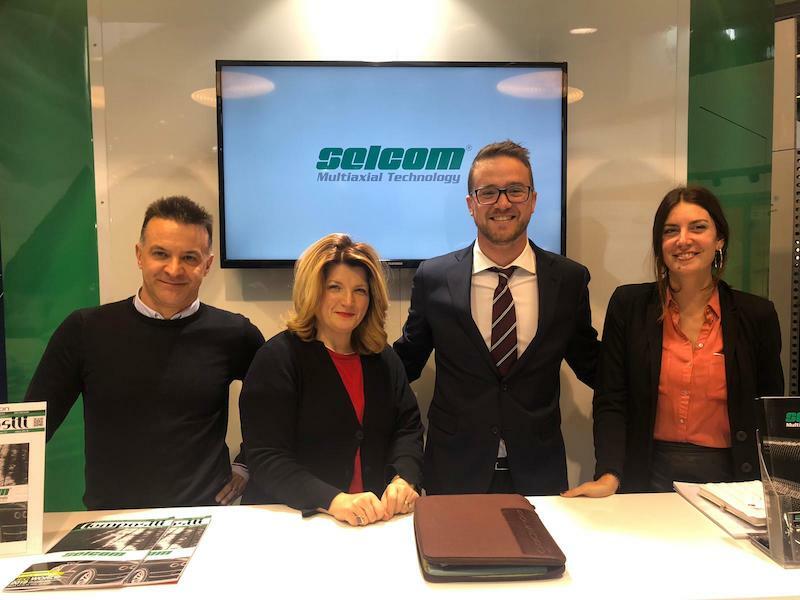 Thanks to everybody who came to visit our stand at JEC World 2019, see you next year! 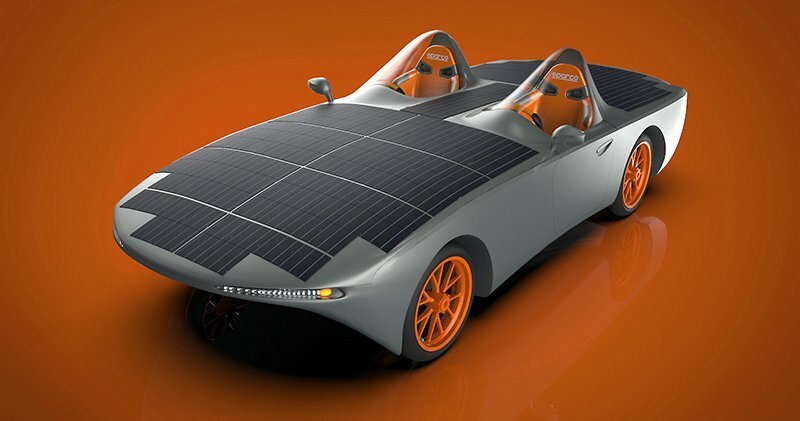 With 2018 coming to a close, we wanted to reach out and send our best wishes to you and yours! We hope that 2019 holds success and good fortune in any endeavour you pursue. It has been a pleasure working with you and your organization this year. 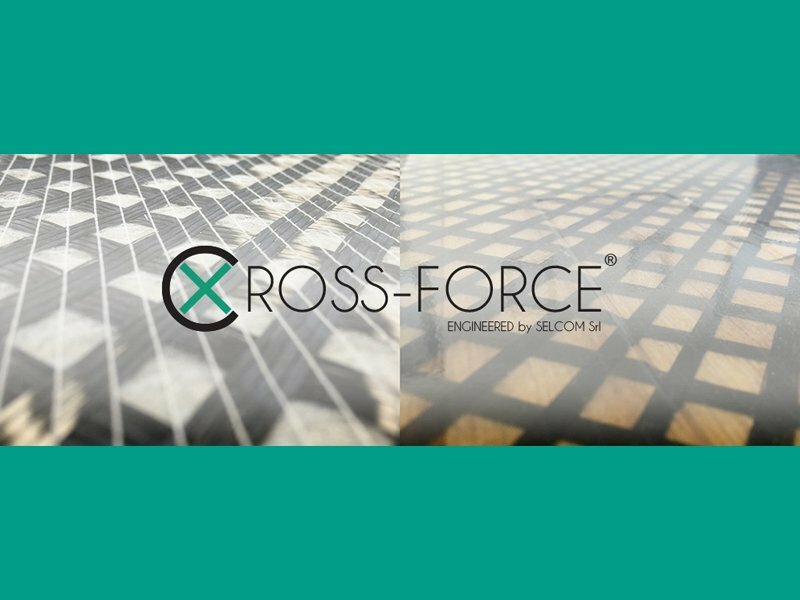 Composites Europe in Stuttgart-Germany is fast approaching! 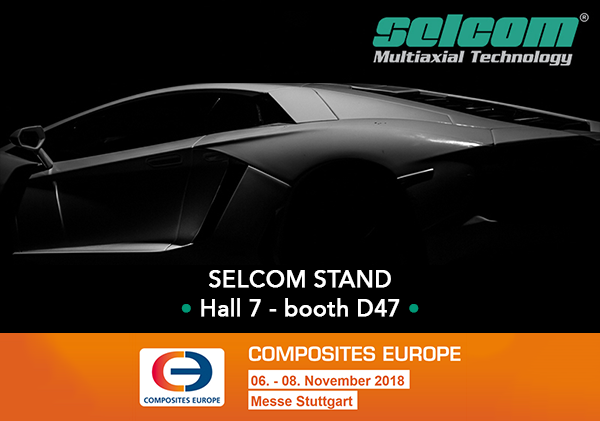 On 6-8 November, stop by Selcom stand Hall 7 booth D47 and don’t miss the opportunity to meet our staff and be fascinated by our multiaxial technologies! 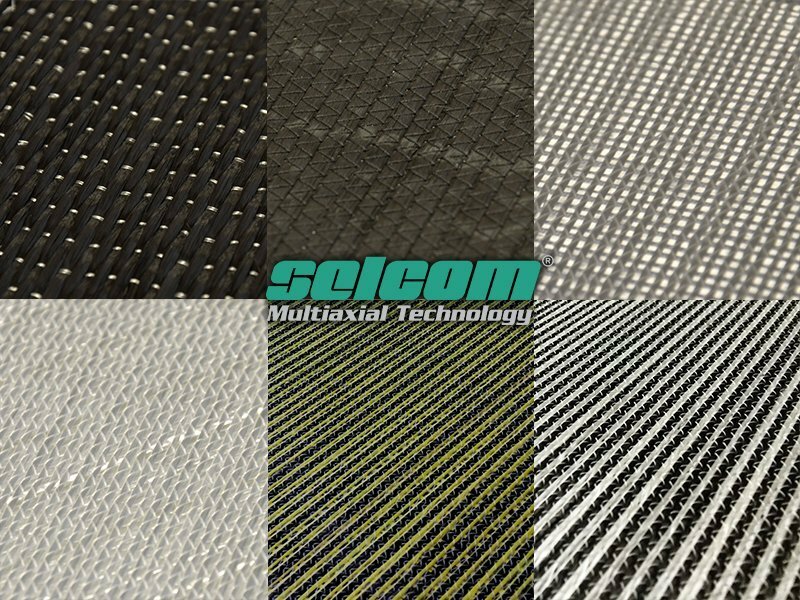 The marine industry is one of the main areas in which Selcom multiaxial fabrics have had the major development in recent years. 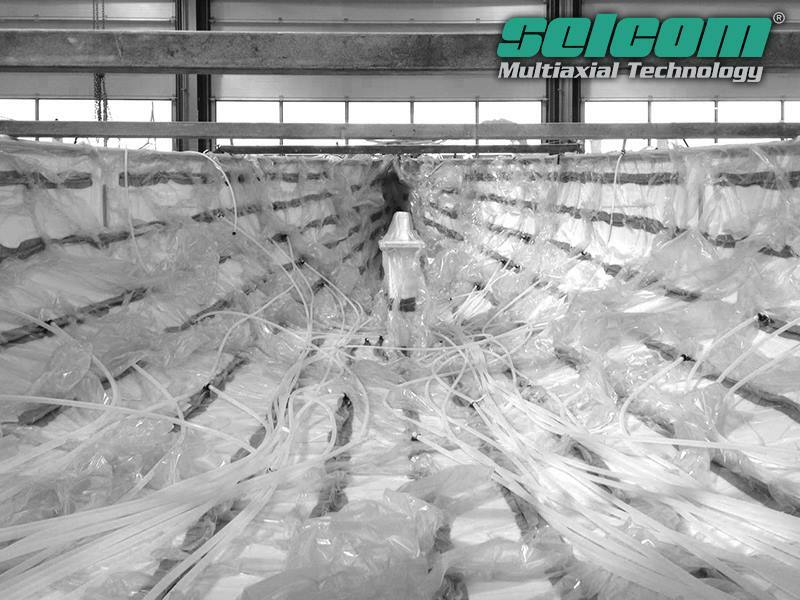 They are used for the construction of almost all the structural parts of a boat: hull (bottom and sides), deck, superstructure, internal bulkheads, reinforcements in general.